In case you didn’t already know, today is Giving Tuesday 2014, an annual, global movement started in 2012 as an answer to the mass consumerism of the ever popular Black Friday and Cyber Monday. Those ‘sacred’ shopping days haven’t, and probably will never change. But one thing that is beginning to is how we respond to our own holiday nature, and maybe our predilection to be a little materialistic during the holiday season. 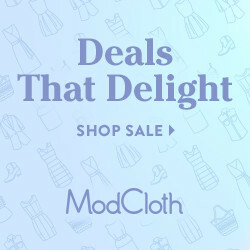 We browse gift guides, peruse sales and ambush stores like an animal stalking it’s prey; our prey being a good deal. And though it should not be only 1 day a year, Giving Tuesday is an important movement. It’s not just because of what it stands for, but the ability to bring everyone together, no matter how different, with one common purpose and goal; to give, help and contribute to others in need. Volunteer a few hours in your neighborhood, or go to sites like Give Forward and Razoo to find a fundraiser or cause that speaks to you and contribute to it. You won’t just be making a difference in someone else’s life, but possibly even a change in your own. And although Giving Tuesday is about giving, and not receiving, here are 5 things to recycle on Giving Tuesday 2014 that can also reward you for your contribution. Just always remember that it’s that generosity which can be the most rewarding present of all. 1. Globetops. During the holidays, everyone is shopping for new things. New trends, and the latest technology, and gadgets are on our minds. But the movement of Giving Tuesday is helping us to remember that sometimes its just as important to give back, and no one knows that better then Globetops. 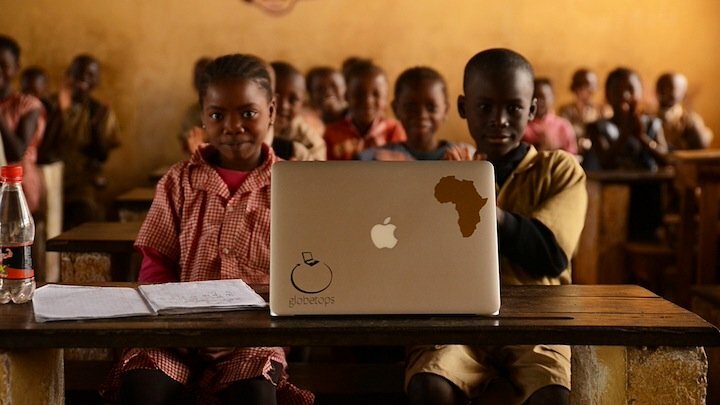 The organization is based upon just that idea, taking peoples old, unused laptops and redistributing not just in NYC, but around the world to people and stories in need. This is a foundation that is quite personal to me, not just because of what it stands for but because the woman running it also happens to be one of my closest friends for over 30 years. And I can’t believe I can use the phrase, ‘over 30 years’, but I digress. You can celebrate the last few hours of Giving Tuesday by going to Razoo.com and checking out the story of Globetops and how you can help today or any day.If you’ed rather pick out a story to donate your money, or old laptop to, then head over to the site and browse the projects in need. This is a recycling program with major good feelin’ rewards, and those come in handy all 365 days of the year. 2. Recycle H&M clothing and get a 15 % off coupon. The super store is offering mega discounts and sales right now, but on your next visit, why not bring an item of your own clothing with you. 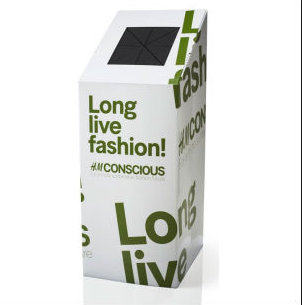 Recycle something of yours, and get 15 % off your next items of theirs. 3. Kiehls Recycle and Be Rewarded Program. Bring in your empty Kiehls bottles to stores, and receive complimentary products. 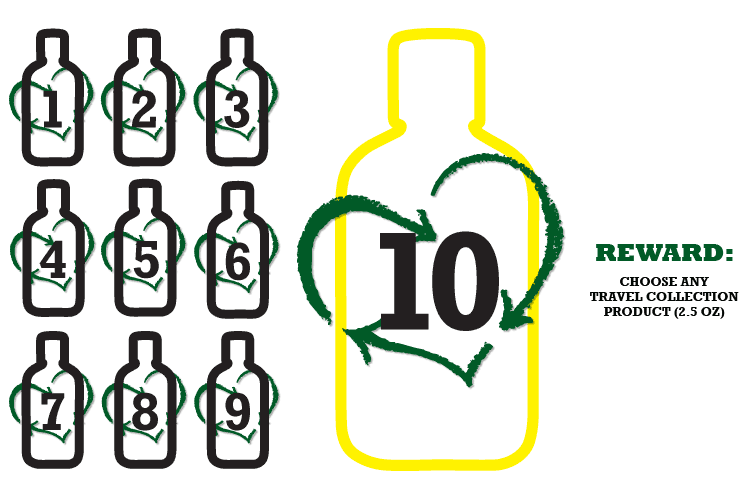 One bottle equals one stamp, and at ten, you choose a travel collection product of your choice. Next time you’re on the last squeeze of that ultra luxe moisturizer, don’t throw it in the trash. 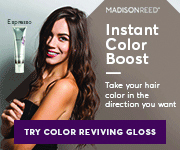 Save it for your next store visit, then treat yourself to a holiday gift! 4. Fashion Project. There is a huge array of choices when one decides they want to get rid of their clothes. But on a day and a season dedicated to giving, it seems a more appropriate choice to recycle them in the most altruistic way possible. At Fashion Project, you can send in your gently used clothing, and once your items sell on Fashion Project, 55% of the net proceeds will go to support a charity of your choosing. Watch the video to learn more and donate here. 5. Recycle your old denim and get $20 off a new pair at Madewell. In partnership with Blue Jeans Go Green, Madewell stores across the country are collecting denim. 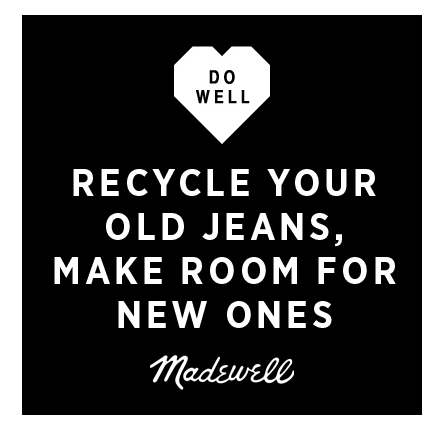 Now through December 31st, when you recycle denim at a Madewell store, you’ll receive $20 off a new pair of jeans. You can also mail in your old denim too! Find out more info on the Denim recycling program at Madewell here.